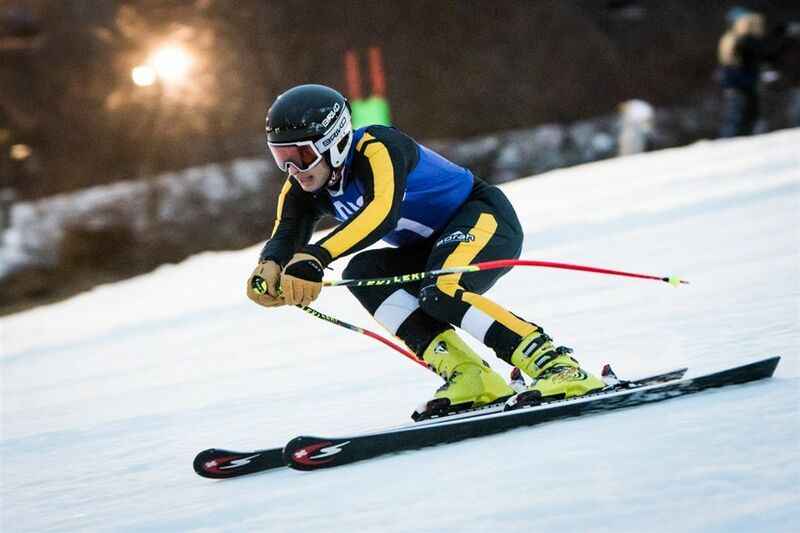 The Bruins top-six skiers finished with overall team time of 305.93 over two runs. Brunswick picked up DQ wins over St. Luke’s, Westbrook and Brookfield, as neither opponent had six racers finish event. The Bruins will head to the NEPSAC Class B Championships, hosted by Ski Sundown, in New Hartford, Conn., on Wednesday, February 13.